With more brands entering the arena, it can be difficult to weigh the best diaper delivery options for your family’s budget and goals. Is price more important or eco-friendliness? Do you crave cute diapers or just want cloth of any kind? Companies like Honest, Amazon, and Diapers.com all offer perks to their subscription/bundle services. I compared the brands, the selection, and the price to help you decide which diaper delivery service is best for you! 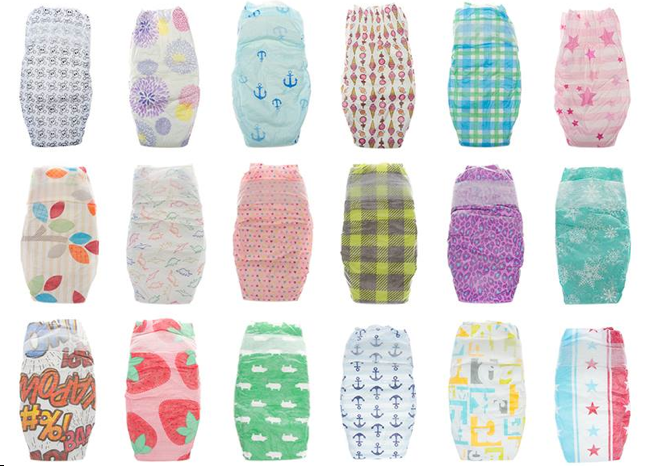 Tons of patterns set The Honest Co. apart from the diaper flock. You’re probably already shopping on Amazon for all kinds of things. Why not add diapers to the list? Sign up for Amazon Mom and subscribe to diaper delivery to get unbeatable diaper deals. While Amazon’s overall diaper selection is vast, only seven brands qualify for the Subscribe & Save option. Choose from Huggies, Pampers, Seventh Generation, Nature BabyCare, gDiapers, Earth’s Best, and Munchkin. Along with receiving 5% off the price of your diapers, free shipping, and free returns, Target also allows you to return diapers to the store. Choose from Pampers, Luvs, Seventh Generation, and Huggies. Perk: free $15 Target gift card when you purchase two boxes, 5% off store prices, free shipping and returns, and an additional 5% off if you use your Target card. If you want to try out a variety of diapers, this mega-site is the way to go. Shop traditional diapers like Pampers and Huggies or eco-brand Seventh Generation. Want to try out cloth diapers or a hybrid? No problem. 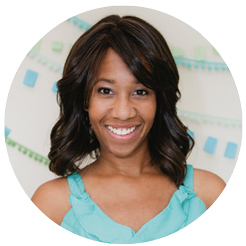 Diapers.com will also deliver BumGenius, gDiapers, Kushies, and more to your door. Best Style: The Honest Co.
Actress and mother of two Jessica Alba founded this eco-friendly company. Choose from several trendy, colorful patterns to cover your baby’s bum. The diapers also feature plant-based inner and outer layers, no chlorine processing or harsh chemicals, and natural odor inhibitors and are fragrance, lotion, and latex free. Which diaper delivery will you choose? Cloth or disposable? Patterned or plain? No matter what you choose, you can cross diapers off your brick-and-mortar shopping list.